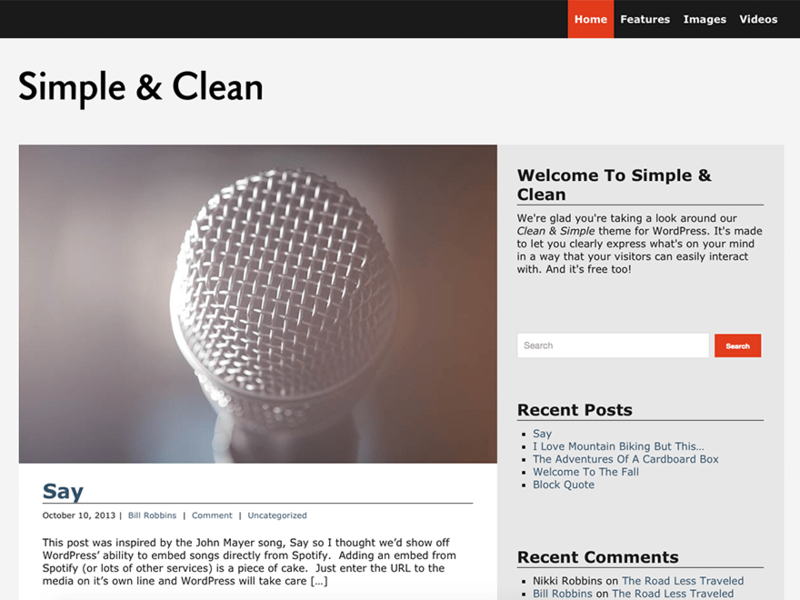 Since 2008, we’ve been handcrafting WordPress themes. Our primary niches are organizations, churches and restaurants, but our themes are flexible and can apply to many other uses too. We’re currently working on adding various themes. Hey Suesnews, why don’t you try emailing questions instead of leaving them in reviews.